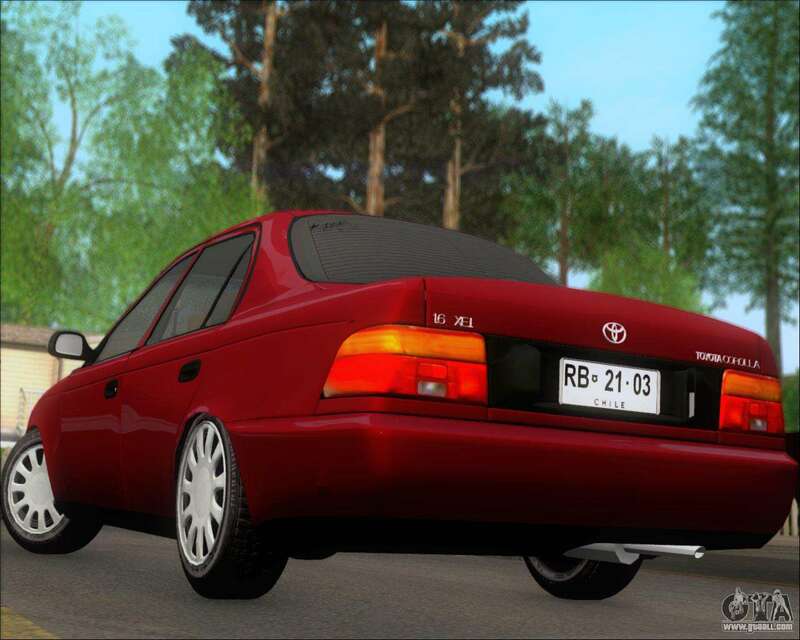 Great mod car Toyota Corolla 1.6 for GTA San Andreas. 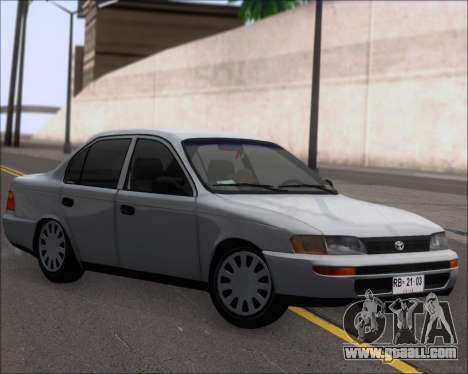 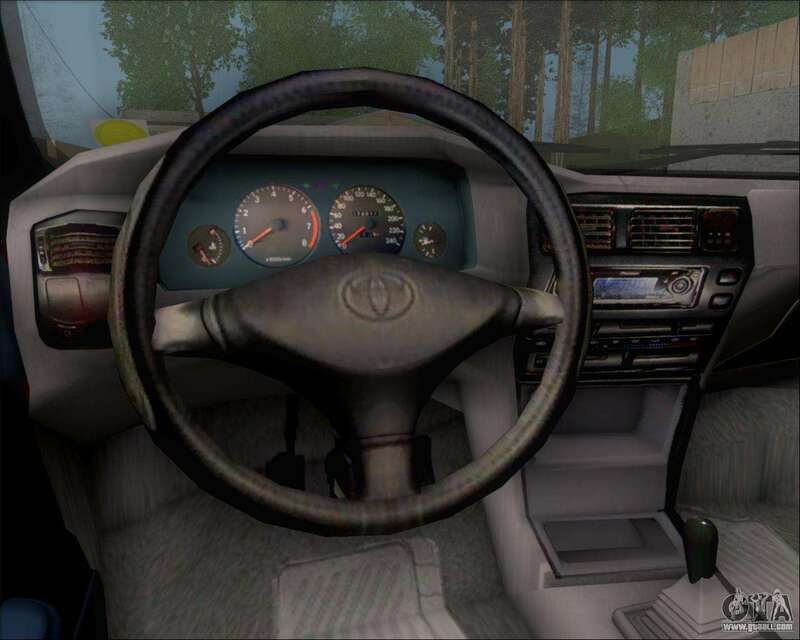 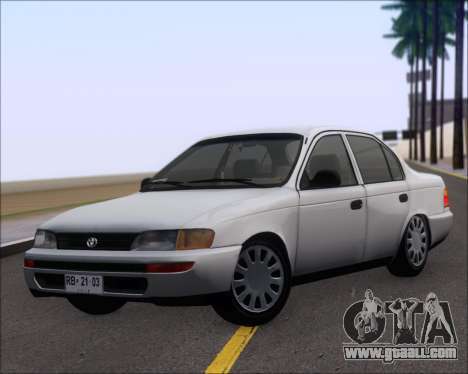 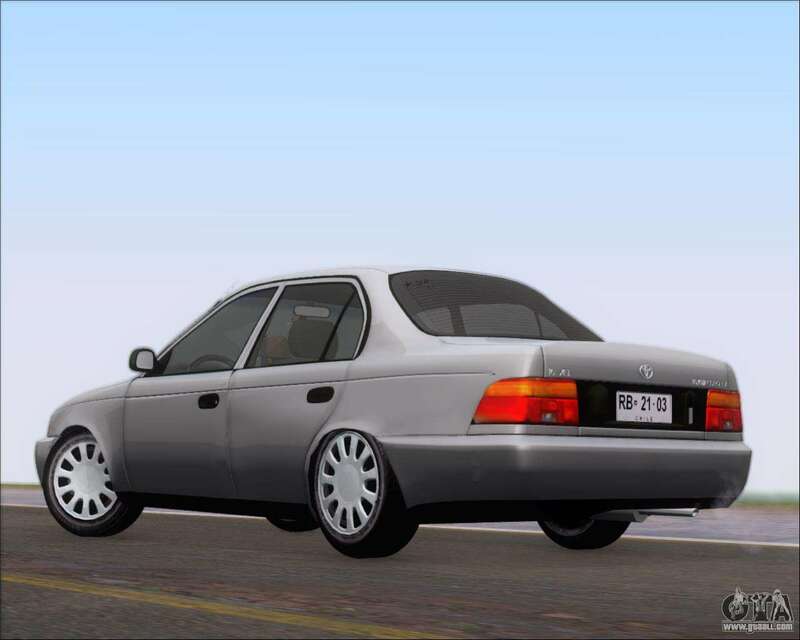 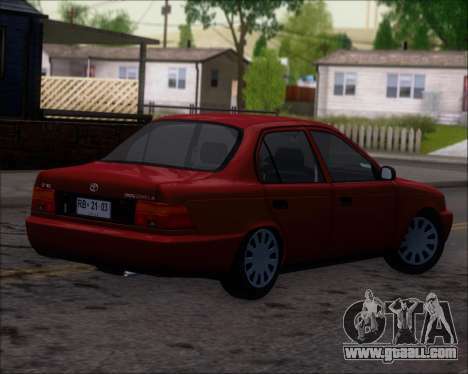 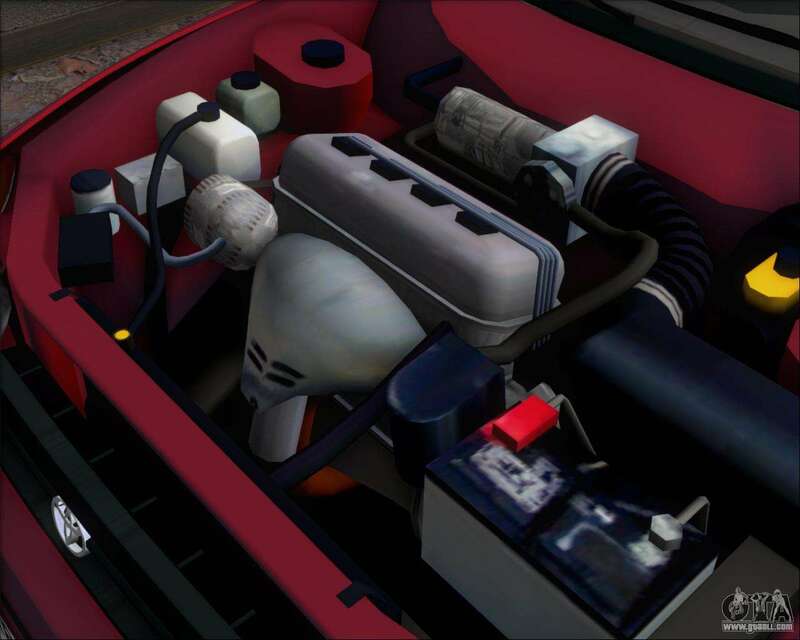 Download mod Toyota Corolla 1.6 for GTA San Andreas, please follow the links below. In the game modes, the default is to replace Primo.